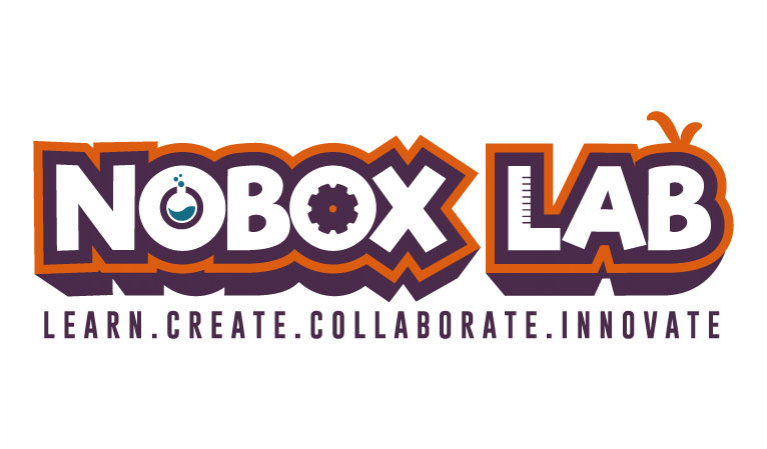 NoBox Lab is a social enterprise that aims to improve the quality of education through an innovative educational program that helps children develop critical thinking, decision-making, innovation, and effective social engagement skills, which constitute our "CIDS" approach. -CIDS 4.0: An interactive learning platform that includes a set of videos to simplify scientific concepts and interactive games. A fun assessment of the achievements of the learners.